After the evening’s performance at the Thousand Oaks Civic Arts Center, Shakti Dance Company founder and Bharata Natyam guru Viji Prakash took to the stage and articulated what I had been thinking all along. 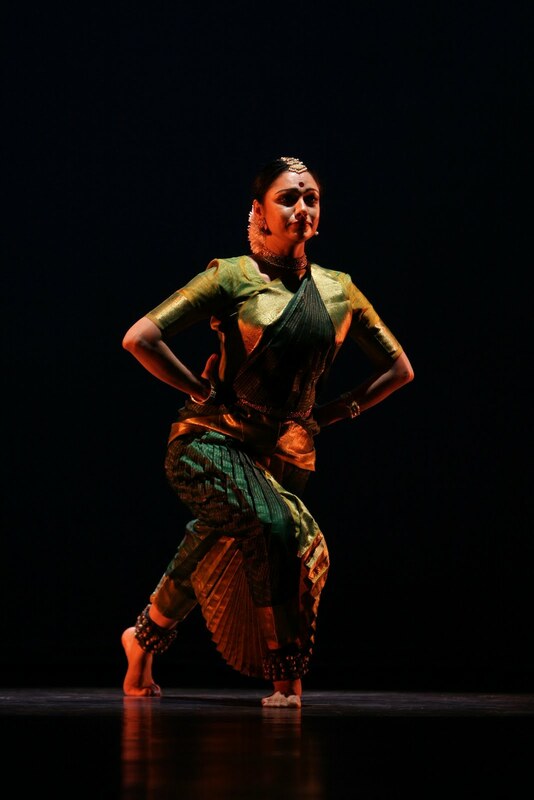 While the music and dance are richly rewarding for people well-versed in the compositional intricacies of classical Indian music and the kinetic language of Bharata Natyam, the novice aficionado can just as easily and fully be elevated, inspired and moved. The vernacular gives way to the universal, the senses become engaged in the music and costumes, and cultures comes together in a shared experience of beauty.